Katharina Kroeber grew up in Germany, and after graduating from Hannover University moved to Scotland in 1993. Over the last 20 years she has worked in many diverse areas, including weaving and teaching circle dance classes as well as translation and administration. 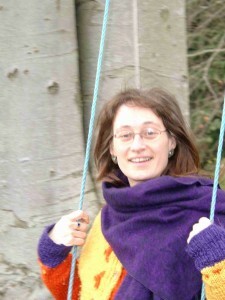 She is now a certified BodyTalk practitioner, and in her spare time enjoys gardening and the company of horses. 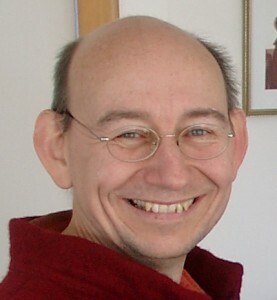 Mark Dammer was born in Germany and has lived in Scotland since 2001. He has over 30 years of experience in the field of electronics and computing and worked as a hardware and software developer, trainer and consultant. Mark is an Ethical Hacker and he now specialises in computer security analysis, penetration testing and computer forensics. He is an active member of the online Linux and Open Source development community. He also loves cats and horses. Begin the Year with BodyTalk!